Chase Gregory: Acura MDX Gets Help From Ad Agency: Will It Work? 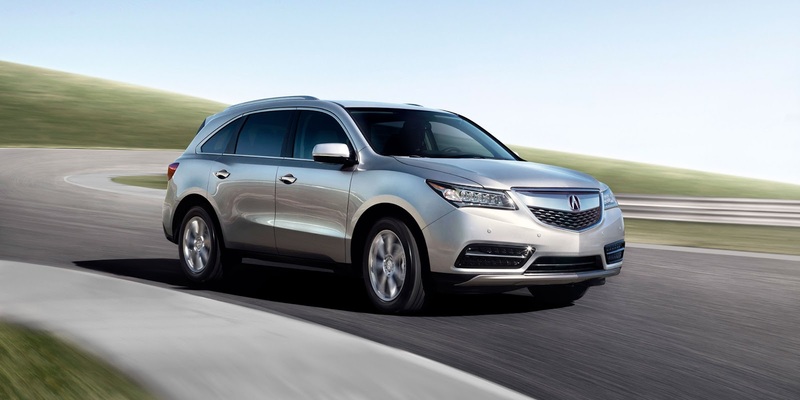 Acura MDX Gets Help From Ad Agency: Will It Work? Acura in general, is not an easy brand to market. They have tried to look like they compete with Lexus, Audi, BMW and Mercedes, but numbers have shown they are more like Lincoln and Volvo, and yet still lacking to compete with Infinity. I believe when they started revamping the TL and introducing the TSX, that was when they lost steam. I am a huge Acura fan since owning a TL and still own an RL. Even though the commercials don't speak to me, I still want another RL. The RL competes with the BMW 5series and Lexus GS as far as comfort and very close in performance, but not in marketing the right buyers. With the introduction of the TSX, their idea was to build a cheaper car than the 3series and IS or even Cclass and still have the "luxury" name you would expect. The problem is that when you sit in the TSX, you feel like you are in a Honda. Back in the beginning of the Millenium, the TL felt like a luxury car and really stood apart from the Accord. The price point was right, and they marketed to the right buyers to purchase off the lot. Yet something changed when they wanted to produce a "college kids car" at a college kids price point and still call it, you guess it "Luxury." The mindset of Acura has changed for many people and it seems that the commercials and ads are producing a so called "conflict of interest" between brand image, buyer, and price point. The MDX is now stating "The EXTREMELY New 2014 MDX." But it looks the same, has some new bells and whistles, and is a little bigger in some spots. It has a great price point at just under $50,000 for a top of the line edition. So why does The Honda Motors Co. newly hire an ad agency by the name of Mullen to help sell the MDX?? Because they are doing it wrong from the Brand idea and are having difficulty standing by it. Brand building is a very big topic and I believe that is what the Japanese automaker needs to focus on since they do not seem to have their newer "image" down yet. I say that they do not seem to understand their market. I will have to say that their one car, the RLX, is hitting hot buttons and they need to work more on marketing that to keep up with the, again "luxury brand" title. Good luck to Mullen to produce the numbers Acura needs. Here is the commercial Mullen has produced for the new MDX.